After the U.S. economy added the fewest workers in seven months, gold and related exchange traded funds (ETFs) jumped, with the bullion heading toward its largest gain in a week. 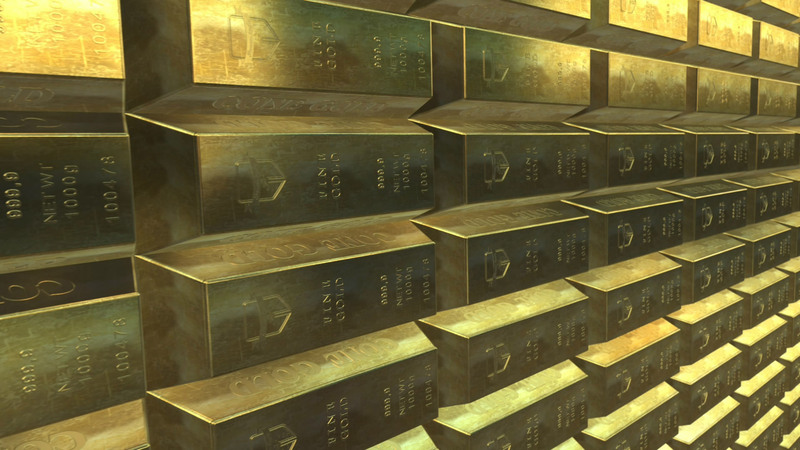 On Friday, the SPDR Gold Shares (NYSEArca: GLD), iShares Gold Trust (NYSEArca: IAU) and ETFS Physical Swiss Gold Shares (NYSEArca: SGOL) rose 1.0% as Comex gold futures gained 1.8% to $1,294.6 per ounce. Meanwhile, gold miners were outperforming on the continued rally in bullion. The Market Vectors Junior Gold Miners ETF (NYSEArca: GDXJ) increased 6.3%, iShares MSCI Global Silver Miners Fund ETF (NYSEArca: SLVP) jumped 5.9% and Market Vectors Gold Miners ETF (NYSEArca: GDX) advanced 4.4% on Friday. U.S. companies added 160,000 new jobs in April, falling short of median forecasts for an additional 200,000 positions and fueling speculation that the Federal Reserve will push off an interest rate hike in light of the weaker economic situation, reports Luzi-Ann Javier for Bloomberg. The jobless rate stayed at 5%. “The Fed says they are data-dependent, and these data are certainly not going to wow them,” Chris Rupkey, chief financial economist with Bank of Tokyo Mitsubishi UFJ Ltd., told Bloomberg. Gold futures have been strengthening on bets that the Fed would hold off on interest rate normalization – low borrowing costs help support gold as the precious metal does not offer yields or dividends.